A yurt is a portable, round tent traditionally covered with skins or felt and used as a dwelling by nomads in Central Asia. German designer Uula Jero, intrigued by the circular shape of the yurt, decided to create a modern yurt and the Jero Shelter is the result. 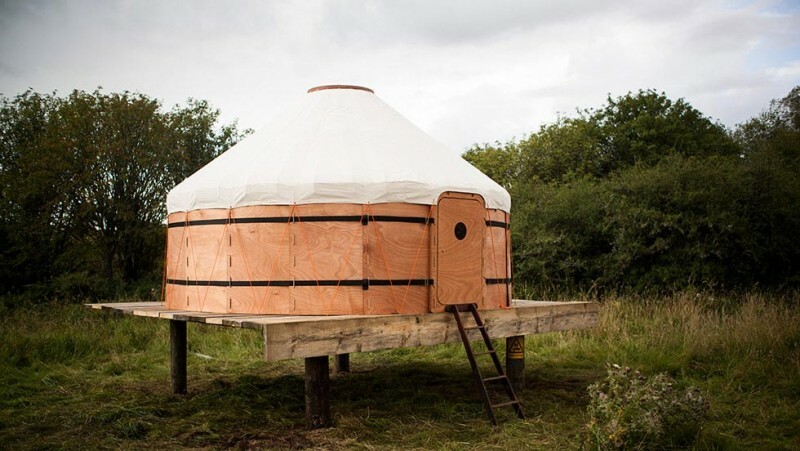 Unlike traditional yurts which are very heavy and weigh around 500 kg / 1,102 lb (many of which have a wooden structure), the Jero Yurt weighs only 110 kg (242 lb), and can fit into a car or even be towed by bike. The most appealing element of the Jero Yort is its traditional shape. Its circular design defines an ancient way of living and the layout of the interior has a distinct and historic charm. 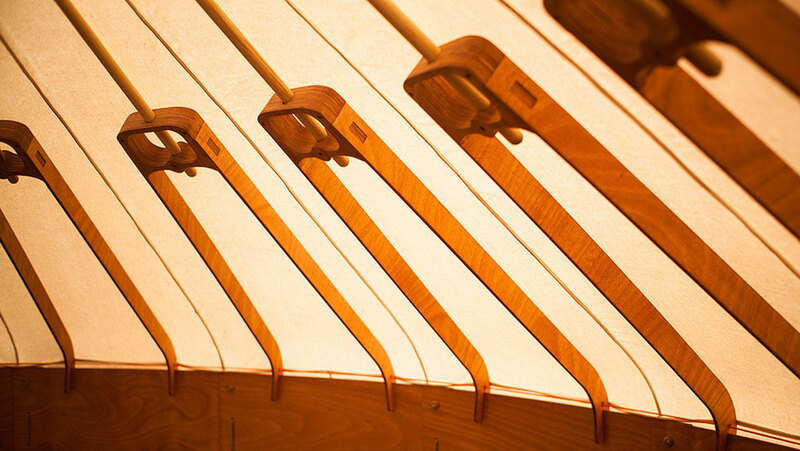 The Jero Yurt is made from canvas and marine plywood, combined with stainless steel hardware and polyester rope. 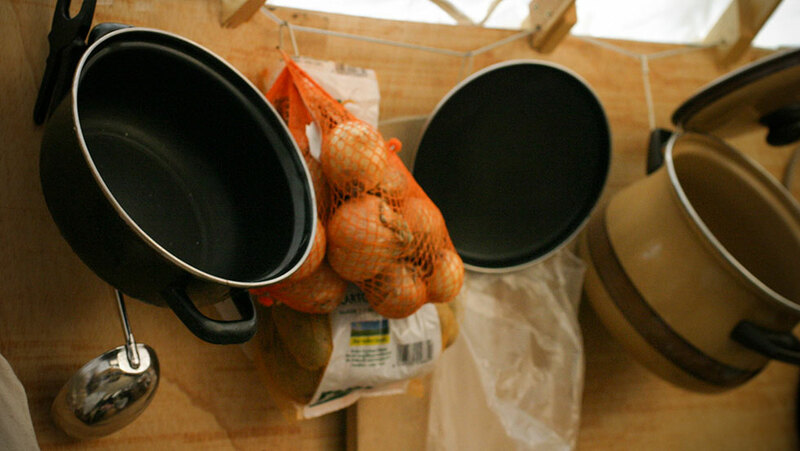 The construction requires no tools whatsoever can be completed by 3 people in around 2 hours. 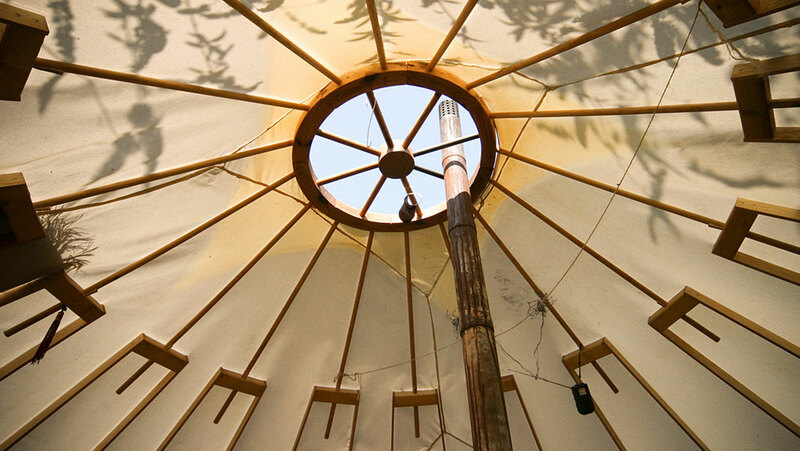 One of the primary design challenges Uula Jero faced was to create a structure with minimal weight yet which did not compromise the strength and structural integrity of the yurt. To this end, the plywood was cut using CNC fabrication techniques which enabled the creation of complex shapes with inherent strength. 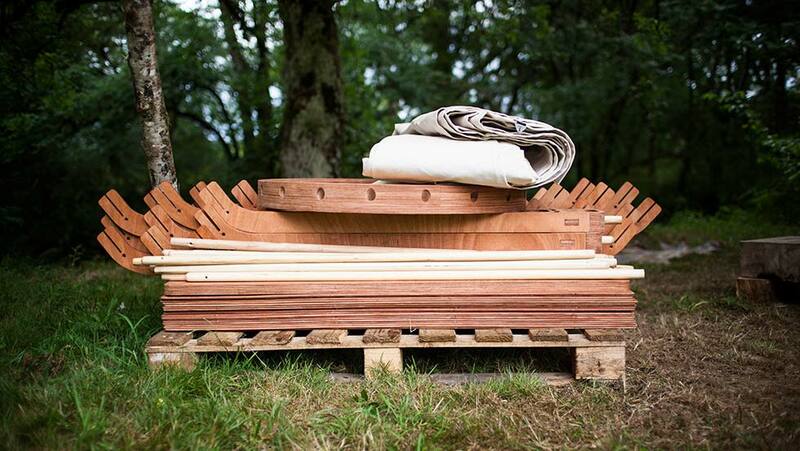 Packaged, the Jero Yurt measures 1.2 x 08. x 0.5 m (3.9 x 2.6 x 1.64 ft). 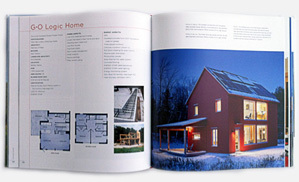 When constructed, its dimensions are 12 sq m (129 sq ft), with 4 m (13 ft) in diameter and a maximum height of 2.6 m (8.5 ft). 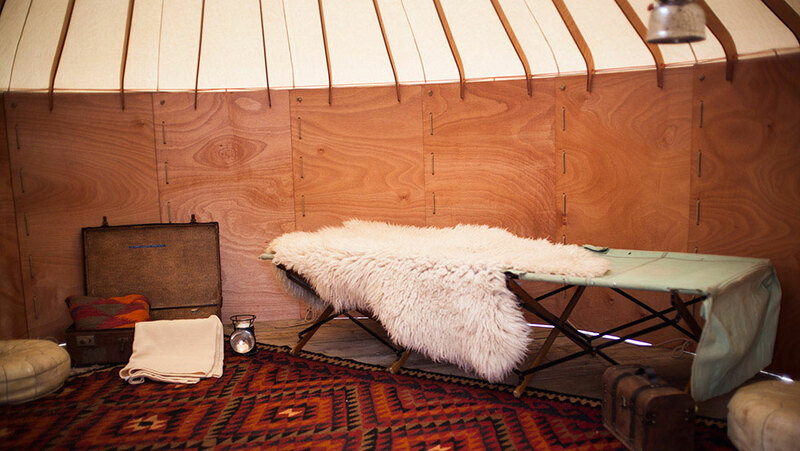 The yurt can be used all year round and has a water-proof and rot-proof canvass that ensures that the interior is dry all year round.